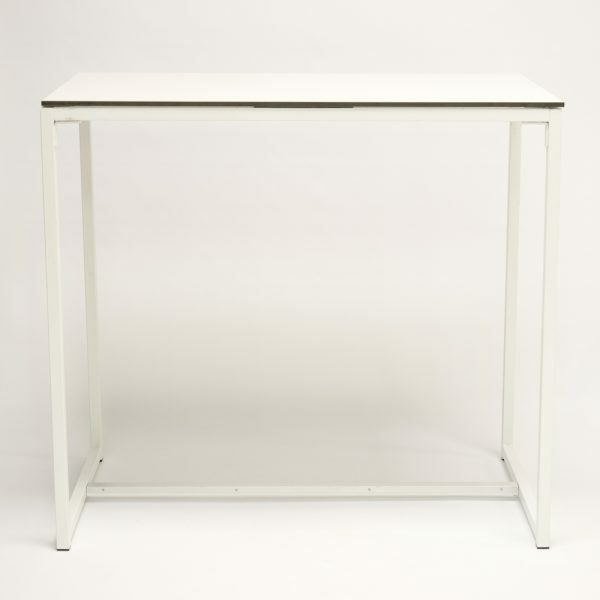 The Kubo White Bistro Table is a high wooden table with white laminate covering. 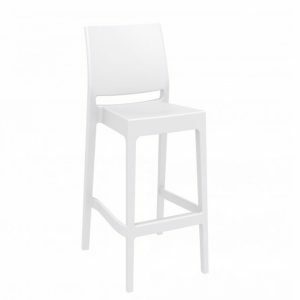 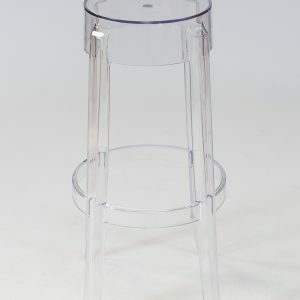 For a co-ordinated look, matching Kubo Bistro Stools are also available. 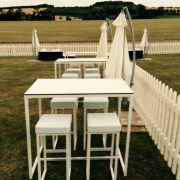 Like many of our products, our Kubo White Bistro Table is so versatile! 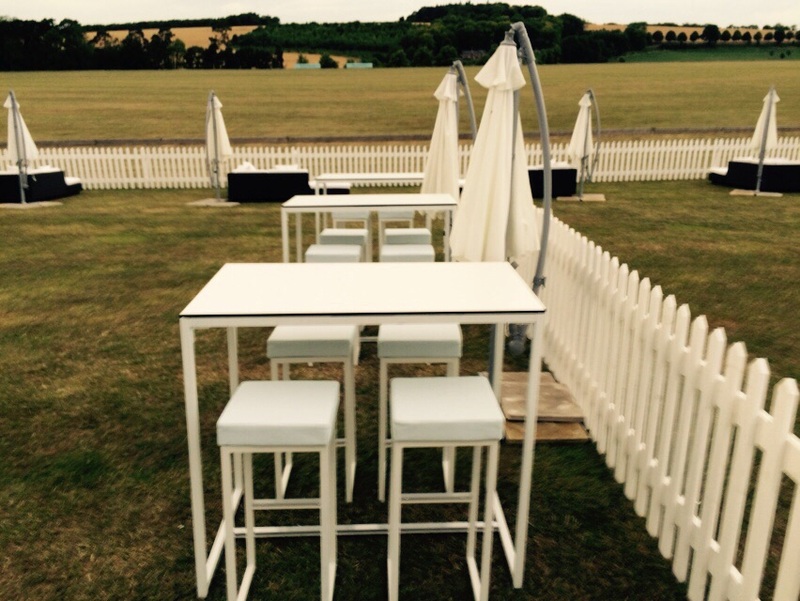 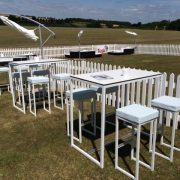 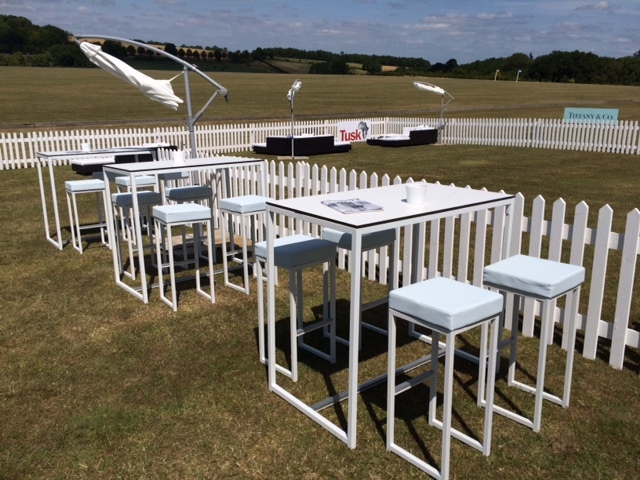 Hire it with the matching stools to create a chic bar for an outdoor VIP area at a sporting event. 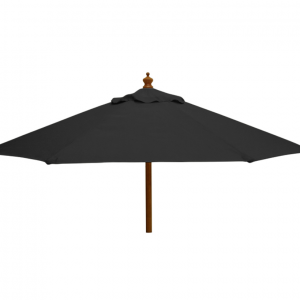 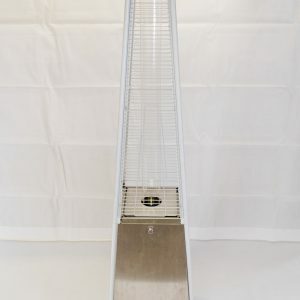 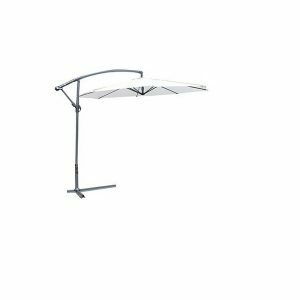 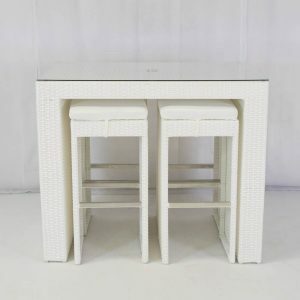 Alternatively, it would be perfect for a pop-up restaurant on a warm sunny day at a summer festival, when you need cool and casual yet practical dining furniture. Always smart and stylish, the clean cubic lines of the Kubo Table never date. 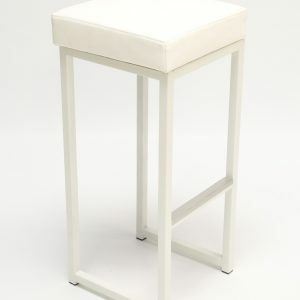 Don’t like the matchy-matchy look? 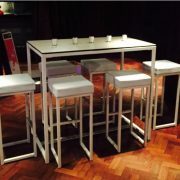 No problem – the Kubo Table looks just as good with any of our other bar stools – check out the clear Ghost Stool or the silver Mandalay Stool for inspiration. 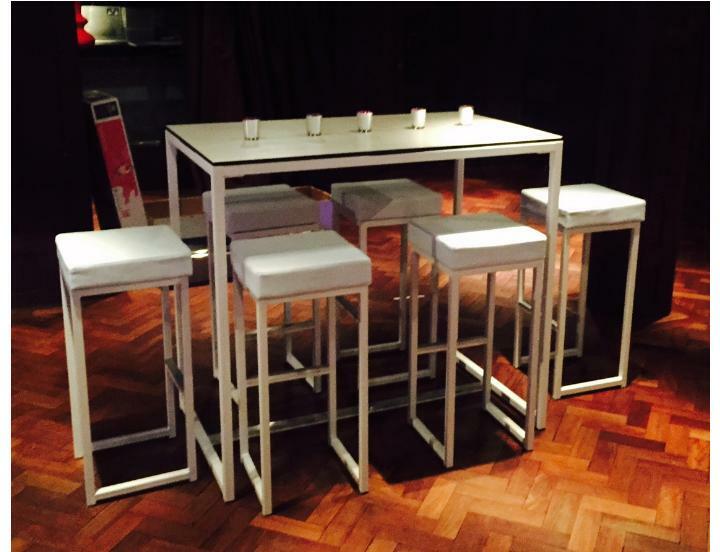 Chic white furniture is what we do best at Rio Lounge – add the Kubo White Bistro Table to your quote today and let us help your create your perfect event!